The 2019 Mazda MX-5 RF. The 2019 Toyota 86 sports a business-like interior. Toyota 86: As you might expect for a car that began life as a Scion-Subaru project, the 86 is quite rubbery inside. Ergonomics are good, particularly the grippy, well-bolstered seats, but if you’re looking for an upscale feel, the suede panel on the dash isn’t fooling anyone. Mind you, a businesslike interior is no flaw for a sports car. 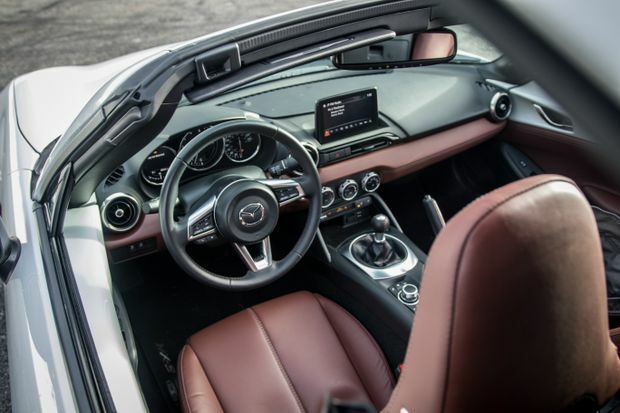 The 2019 Mazda MX-5 RF interior offers a cockpit-like feel. Mazda MX-5 RF: Anyone moving from a previous-generation power-hardtop MX-5 into an RF will find the experience analogous to cave-diving. When Mazda hit their little two-seater with a shrink-ray, they also eliminated spaciousness. If you enjoy a cockpitlike feel, the RF’s well-appointed cabin can be described as intimate. If you’re above six feet tall, it’s best described as claustrophobic. Also, the cupholders are clearly an afterthought. Toyota 86: In wintertime, what’s wanted is stability and security to plow through poor weather. The 86, on the other hand, wants its driver to go dashing through the snow sideways. This is one of the most tail-happy cars on the market: with traction control fully defeated, it’ll happily step the rear end out with the mildest flex of a toe when the pavement is wet, at speeds of as low as 30 km/h. Happily, the traction system has a middle ground where safety systems are still in place, and the car’s behaviour is entirely predictable. It’s lively, but a tamed lively. The longer you spend behind the wheel, the more likeable the Toyota 86 becomes. That the 86 is so willing to rotate is surprising given its rather torque-poor engine. 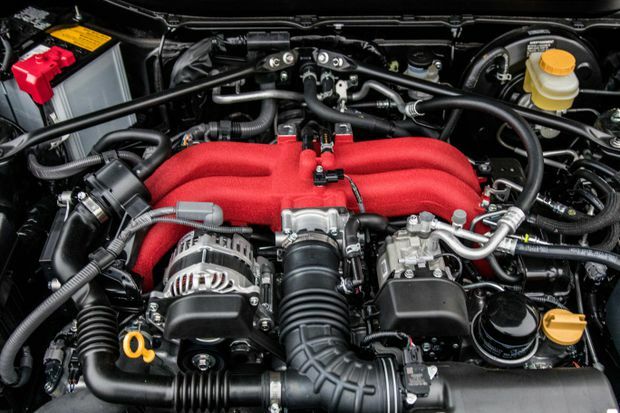 Just 156 lb-ft are available at a lofty 6400 rpm, and the peak 205 hp must be squeezed from the 2.0L Subaru-derived boxer engine like you were wringing your socks out after stepping in a puddle. 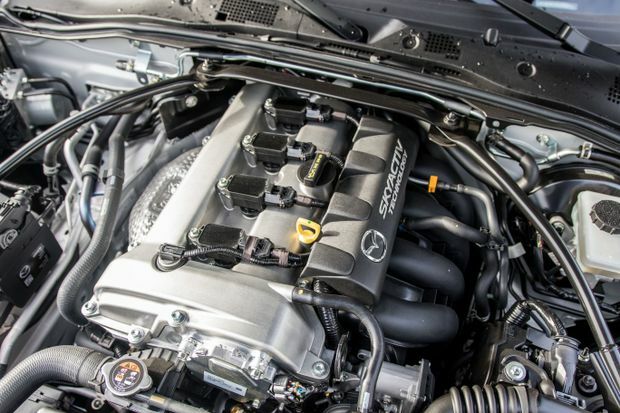 At first go, a driver might wish for the greater flexibility of a turbocharged engine. However, the longer you spend behind the wheel, the more likeable the 86 becomes. Pedal placement is perfect for heel-and-toe downshifting, the engine revs willingly, and effort behind the wheel is rewarded. The 86 requires you to actually drive it rather than slurp coffee behind the wheel absent-mindedly. Presumably, that's why you wanted a sports car in the first place. Mazda MX-5 RF: At 53 kg heavier than the soft-top version, the RF’s folding hardtop comes with a dynamic penalty. Trust me, anyone short of a racing development driver won’t notice the difference. Mazda’s two-seater remains one of the purest, most enjoyable driving experiences at its price point. Scratch that: at any price point. Mazda MX-5 RF's new engine sings all the way to redline. Updates to the engine have lightened the rotating mass and raised the rev limit, as well as increasing peak power. This new engine sings all the way to red line, yet is still more tractable around town than the 86, due to the well-spaced gearing. It also now has ample power when needed, as when passing a large truck quickly. 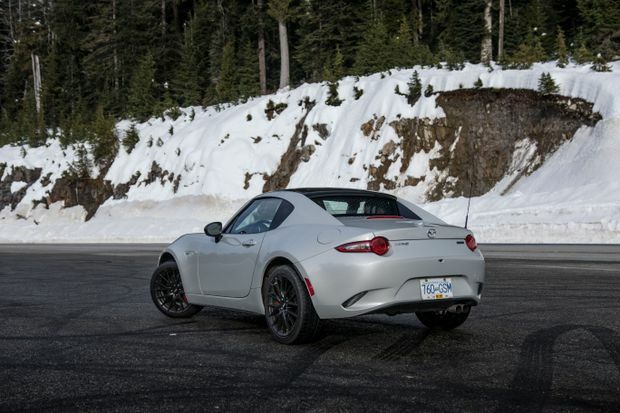 The MX-5's communicative handling means that slippery conditions are easily managed, and there's plenty of grip with the correct winter tires. The hardtop is a little quieter than the Roadster, and the small cabin warms up very quickly. If Santa Claus tucked one of these under the tree for you, consider yourself very much on the Nice list. Toyota 86: Even when it was a new design, the 86′s infotainment system looked like an aftermarket afterthought. Happily, the latest system is simple and intuitive, if not flashy. If you’re looking for driving assists to ease the commute, you won’t find many here. Instead, the 86 relies on the oldest and most reliable driving assist of them all: paying attention. Mazda MX-5 RF: Mazda’s infotainment is also getting a little aged, though at least the MX-5 benefits from the most recent updates. Apple CarPlay and Android Auto are now finally present, and the system isn’t difficult to navigate. The chief difference is in Mazda’s use of a rotary knob controller versus the Toyota’s touch screen. Toyota 86: Aside from its 2+2 configuration, which is just large enough to accommodate child seats (if you’re a parent, but not quite ready to grow up), the 86′s rear seats fold flat. Alone, the shallow trunk is a liveable 195L, but the flat-folding seats will fit four wheels with tires mounted. Perfect for when you pop over to get your winter rims fitted. Mazda MX-5 RF: With just 127L of space to work with, the RF is a bit of a daily compromise. However, at least the trunk has some depth to it, meaning that the weekly grocery shop should at least be doable. Toyota 86: As an engaging drive that rewards as much as it demands, the 86 is a delight. Its eagerness to shake a tail feather won’t please every driver when the snow starts flying, but if this is your first step on the road to eventually flogging a Corvette around Mosport, this modestly-powered Toyota provides a great introduction to rear-wheel-drive life. Or, if it’s the sports car you’ve long wanted after years of minivans, it’s just plain fun to drive all the time. Mazda MX-5 RF: If, however, you can live without vestigial rear seats and accept a smaller trunk volume, the RF is a purer choice. 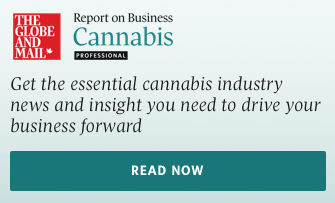 It’s quicker, lighter, nimbler, and even more efficient. And, come spring time, you can power down that top and enjoy the feeling of the wind in your hair and the promise of a long summer ahead, with roads as-yet untravelled.